Kehilat Shanghai together with the Moishe House Shanghai are delighted to invite you to a Friday Shabbat Dinner hosting Leon Fenster, the organizer of Kehilat Beijing who is coming to Shanghai for a short visit. We will have a short Kabbalat Shabbat followed by a Shabbat dinner with red wine. Please RSVP so we can prepare accordingly. Send your name & phone #: info@kehilatshanghai.org or WeChat: Ari (id: laowaixiaoyi). Address: Moishe House- Apartment 3B, Building 8, 500 Changde Rd. Near Wuding rd. 常德路500号靠近武定路. Please note this event is organized by both Kehilat Shanghai and the Moishe House Shanghai. 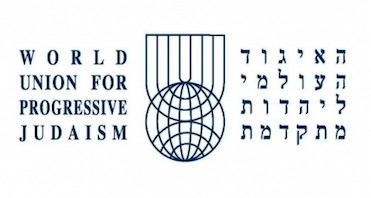 Kehilat Shanghai will be hosting Carole Sterling, Vice President of World Union of Reform Judaism, who is stopping in Shanghai to meet Keihilat Shanghai's members, children and young professionals before going to the biannual conference in Australia. This Friday we will also hold an early Shabbat dinner for individuals who prefer to have an early dinner and families with children who cannot stay up until late. The gathering will start at 5pm to allow children to play together and adults to meet Carole. Parents are encouraged to bring their younger children in order to get all the children involved. Individuals and families who don't need to go home early are welcome to stay after 7 and enjoy the rest of the evening with the community. We will have a short Kabbalat Shabbat followed by dinner as every Shabbat dinner. Early Shabbat service and dinner will start at 5:30pm (free entrance with a la carte menu). Regular Kabbalat Shabbat and dinner will start at 7 pm as usual. Don't forget to bring games, toys and treats! We are looking forward to enjoying fine cigars, smooth single malt, and lively kibitzing with friends. The next Scotch & Cigars gathering will be Tuesday, November 15, starting at 8PM (no worries if you come later). We will be returning to the scene of our first KS S&C Club assembly at Constellation Bar #4 (corner of Zizhong Rd and Danshui Rd, just west of XinTianDi). RSVP if you plan to attend so we can get a count and arrange accordingly. Join the Moishe House from 2pm until 7pm to discover Galadriel’s very first photography exhibition including pictures from China, Spain, Israel and Scotland. Photographs will be on sale, 15% of every purchase will help subsidize student tickets for Limmud. Come and join us for a joint Kabbalat Shabbat service and dinner between Kehilat Shanghai and Bialik College. This year the students will be staying at The Bund Hotel. Registration is needed in order to allow us enough time to organize the event. Please RSVP. Shiva is a 2008 Israeli drama film, also known by its English title as Seven Days by Ronit Elkabetz and Shlomi Elkabetz. For seven days a large family of Moroccan descent observes the Jewish mourning ritual of Shiva when a brother dies. Living together again reveals many tensions and conflicts between family members. Amidst the tensions, the Gulf War rages in the background. Limmud is the event for Jewish people of all ages at which we focus on learning from and being inspired by members of our own community, to connect with each other and grow as a community. 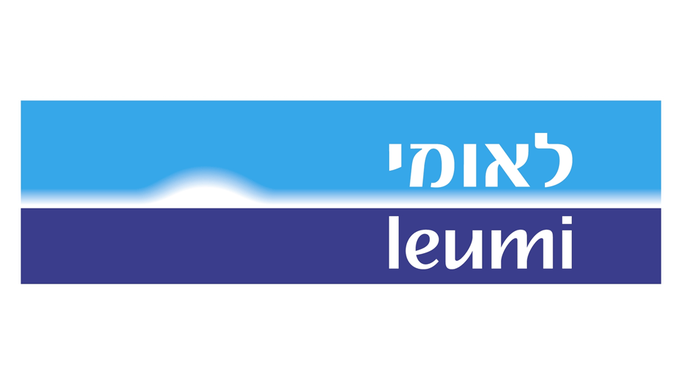 Limmud is about voluntarism, encouragement, challenge, diversity, respect and mutuality. We are inclusive and uphold Shabbat and kashrut in public areas at Limmud. The event will consists of a series of parallel sessions presented by our volunticipants. • Sessions aimed at teens• Two continuous streams for young children and pre-bar/bat Mitzvah. Not from Shanghai? Come visit us in Shanghai! This is an opportunity to attend the conference, and also to explore Shanghai, an incredible city with both Old Shanghai and New Lujiazui skyscrapers. Shanghai has a rich Jewish history. From the vast developments of the Sassoons, Kadoories, and Hardoons including the iconic Peace Hotel, to the many architectural treasures, including Ohel Rachel and Ohel Moshe synagogues.